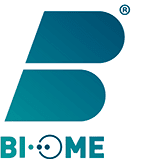 Biome Antimicrobial Technology provides excellent protection through its non-migrating and durable technology, which defends against a broad spectrum of microbes. Biomed-applied decorative carpet prevents the migration of microbes to the skin or living area.. There are many ways to feel refreshed and full of energy, including upgrading your furniture, carpet or improving your living room temperature. But do you realize the importance of the carpet you sit on? 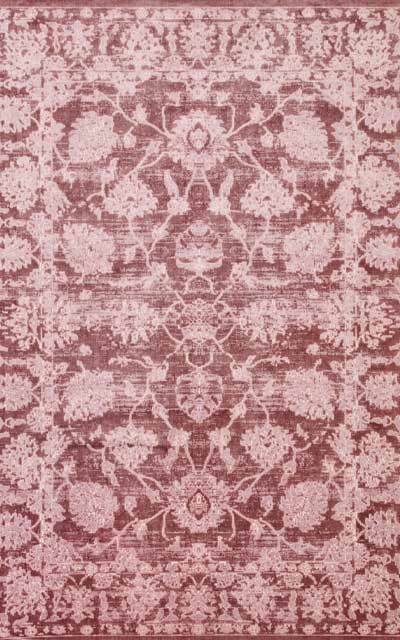 Biome decorative carpet is designed to withstand the various stresses of daily life. BI-OME® is a permanent, non-harmful odor control technology that guarantees an optimal freshness and hygiene for all kinds of decorative carpet. 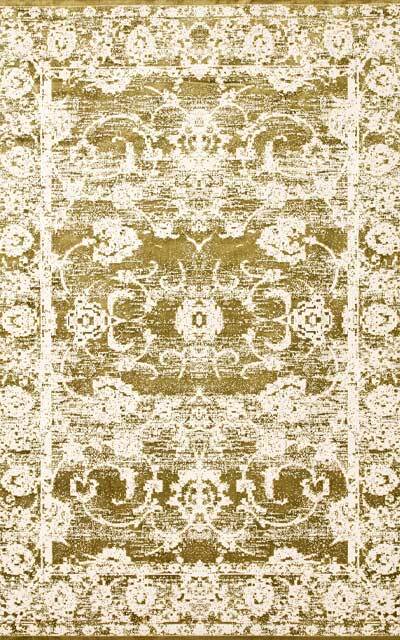 1- Microorganisms are attracted by the decorative carpet coating. 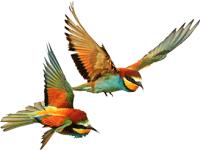 Hey Buddy!, I found this information for you: "BIOME". 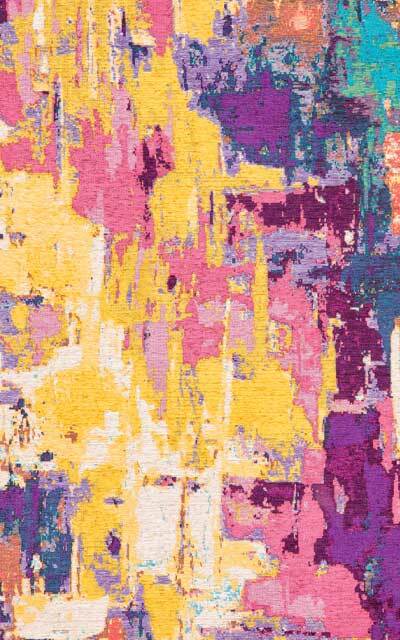 Here is the website link: https://www.aydintekstil.com/innovation/rugs-carpet/prime-class/biome/. Thank you.